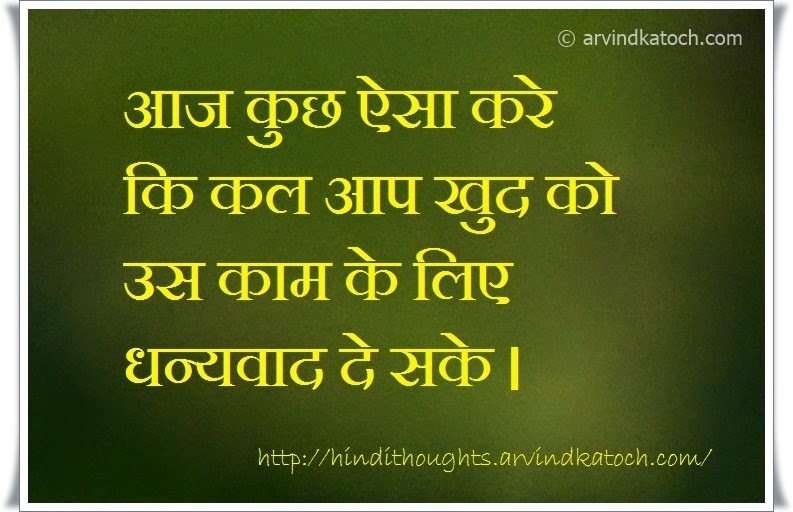 From time to time, we all need motivation in life because of the difficult situations we all face at some time in life. Without good motivation, it is very hard to face difficulties of life. 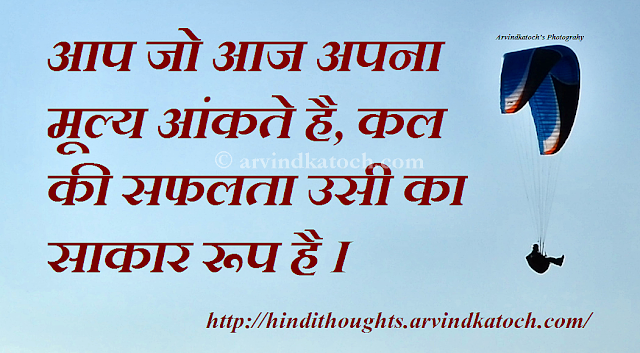 Therefore, it is very important to get enough motivation to face all the problems in life. I have myself faced this problem and felt demotivated numbers of time in life. 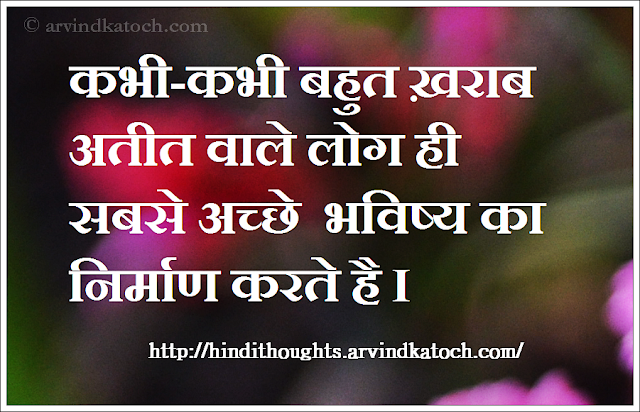 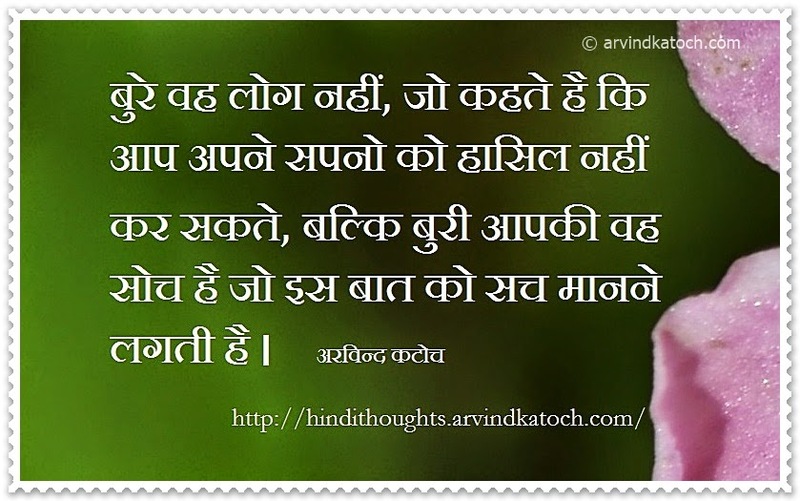 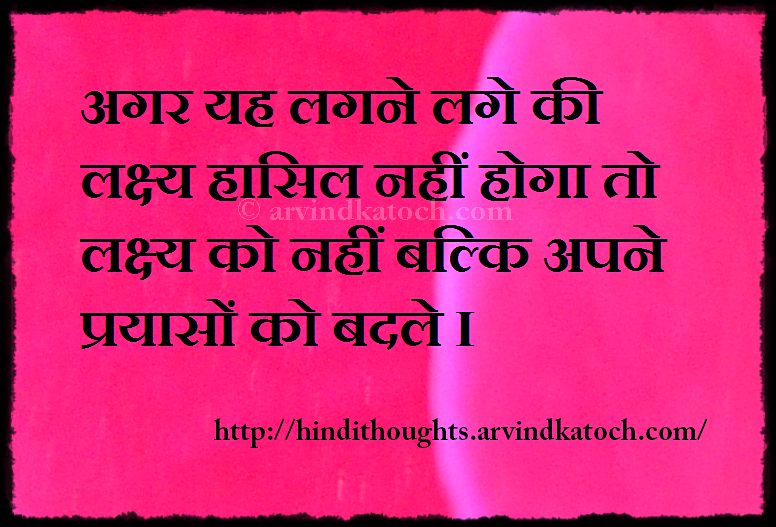 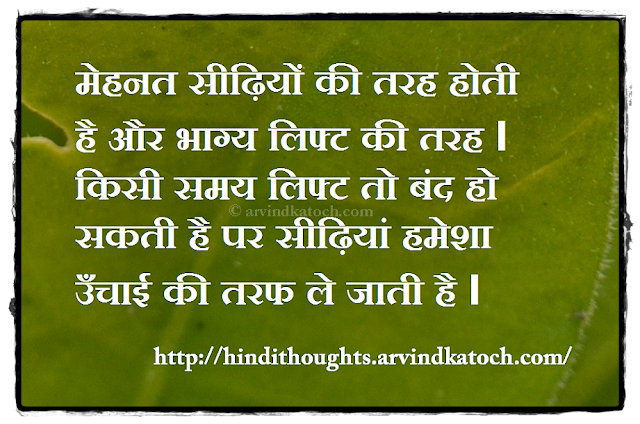 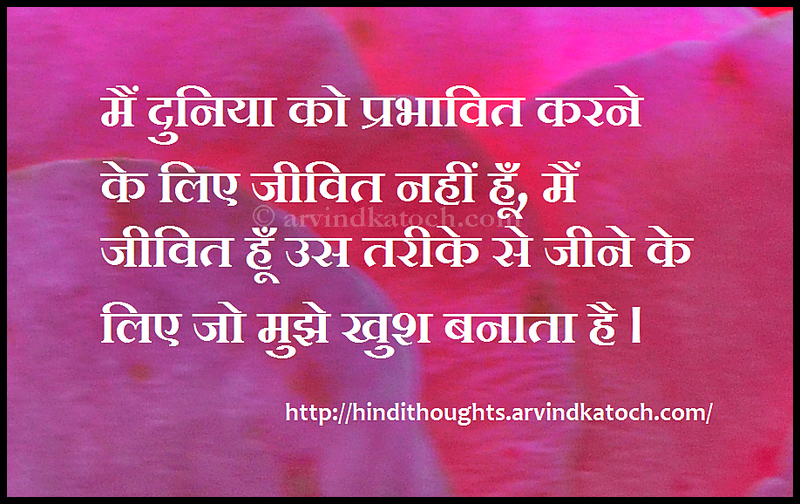 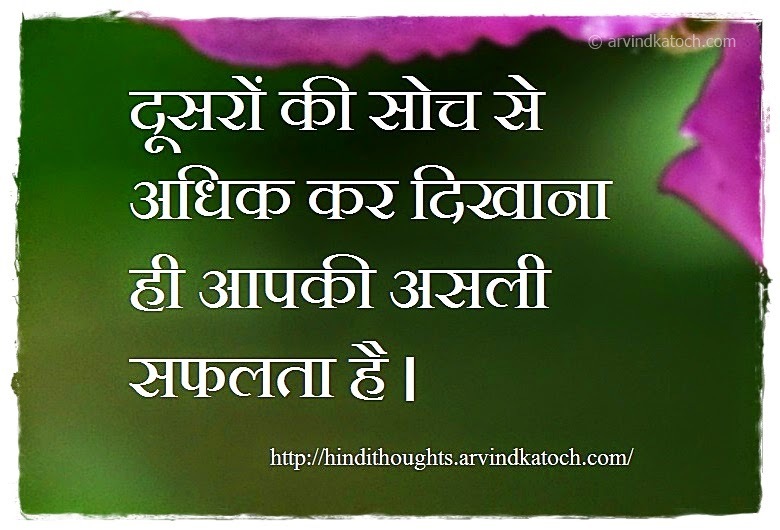 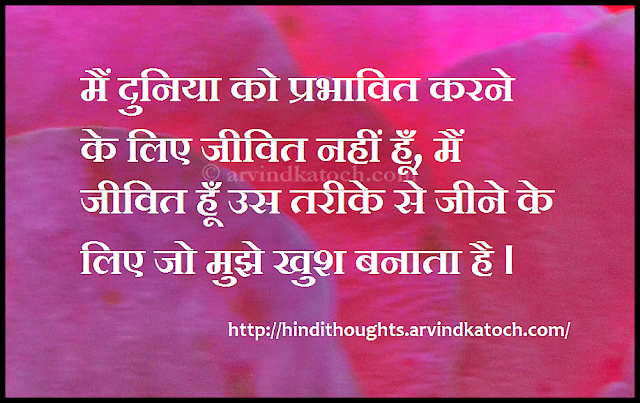 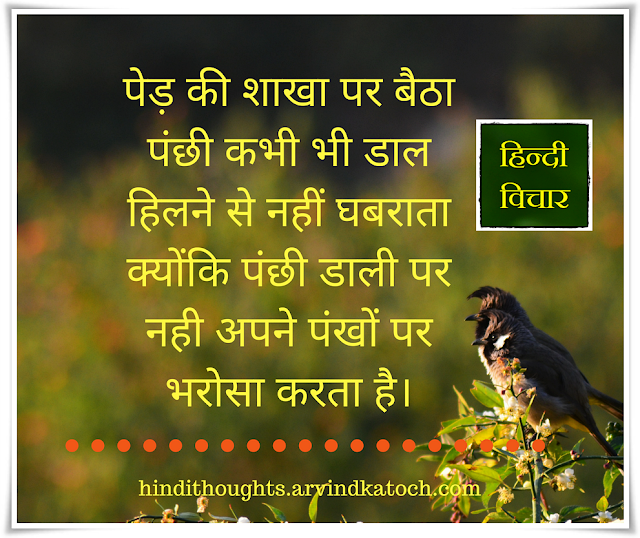 During this time, motivational Hindi quotes provided a great help by infusing motivation in life. 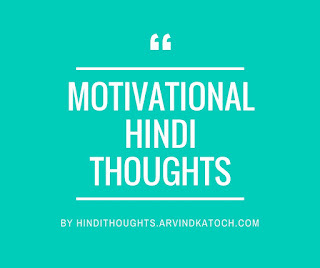 You can also get the help of these Hindi Motivational thoughts to increase motivational levels in life. 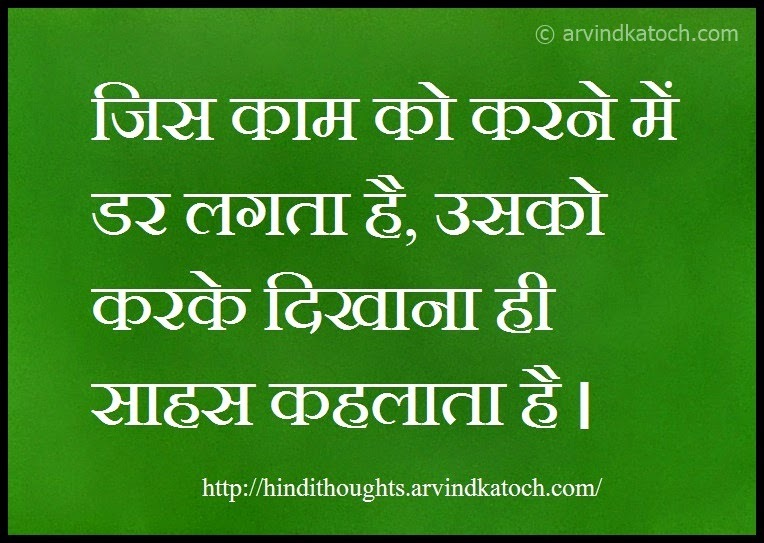 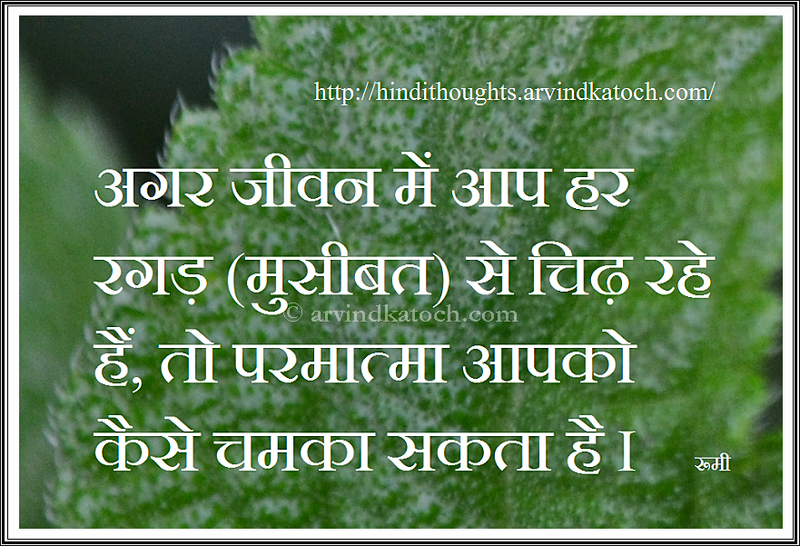 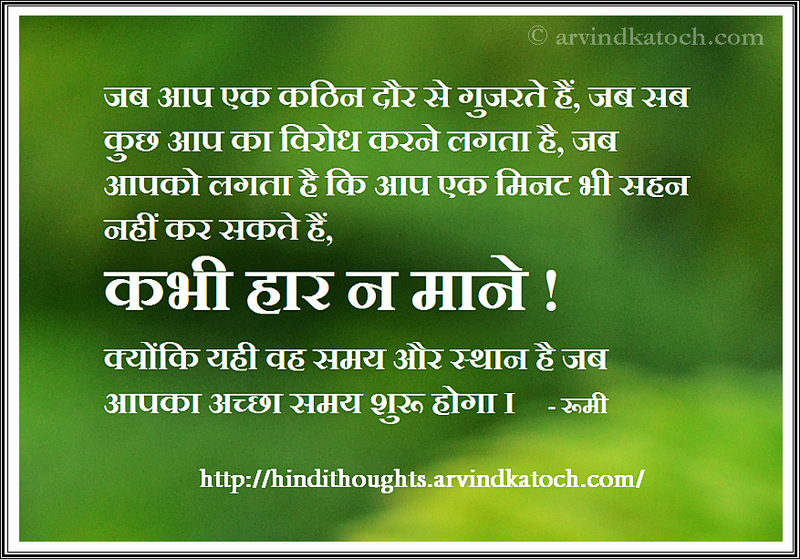 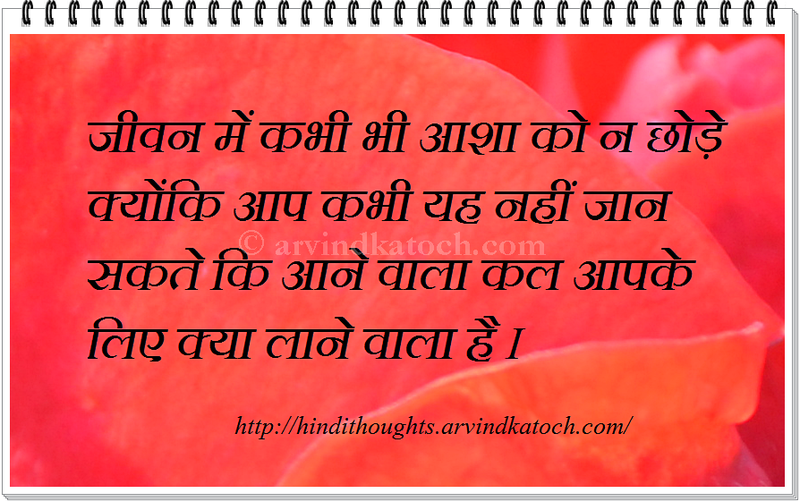 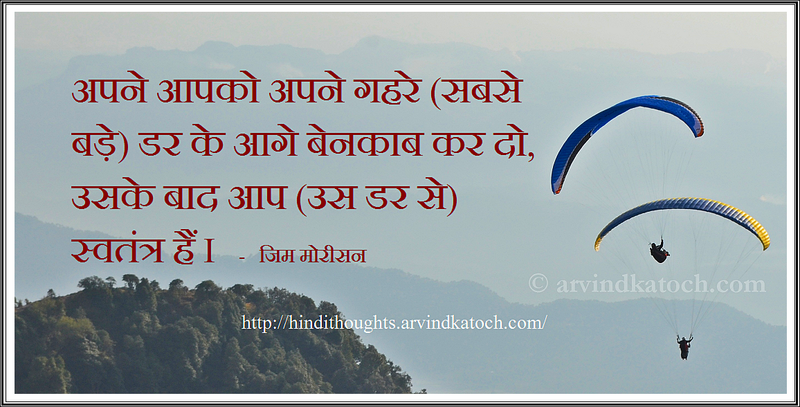 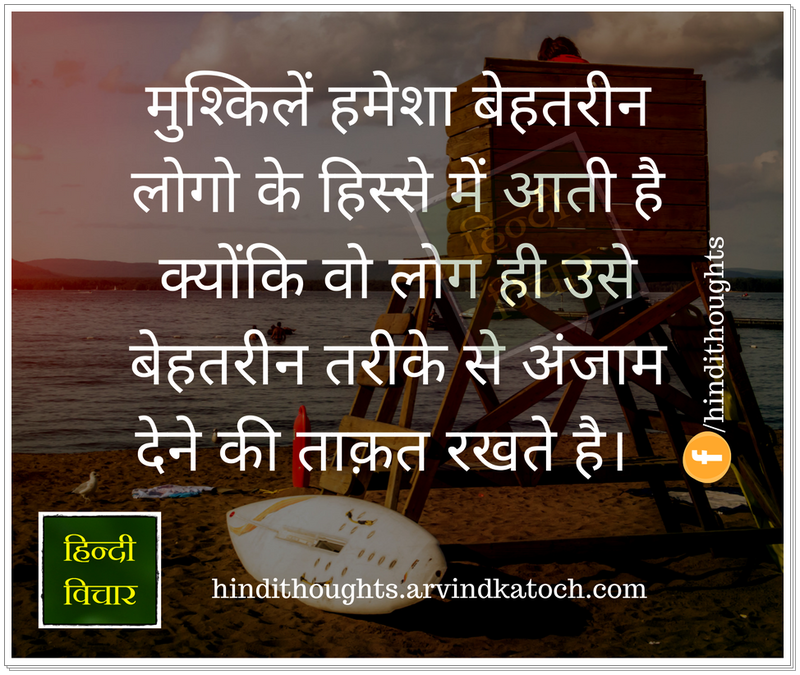 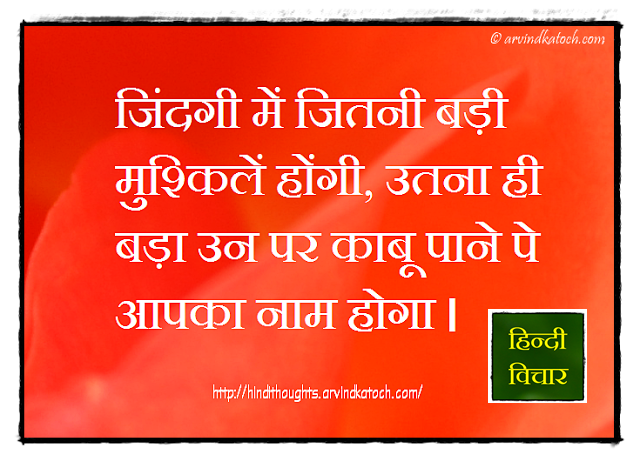 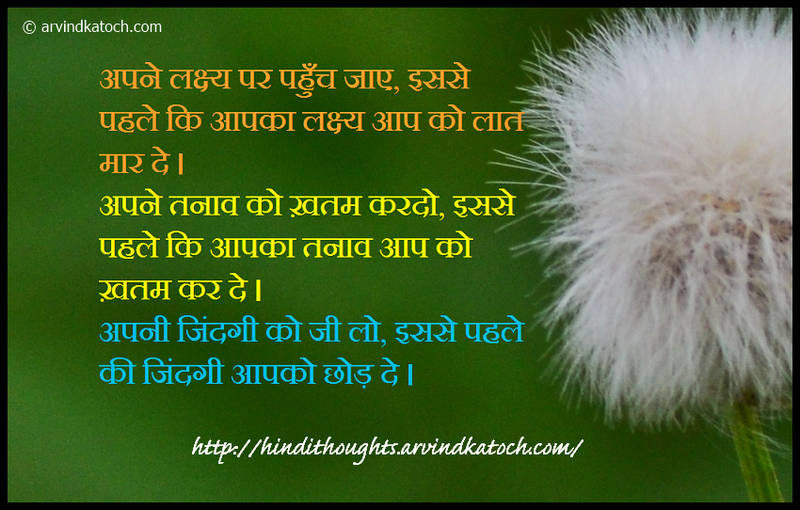 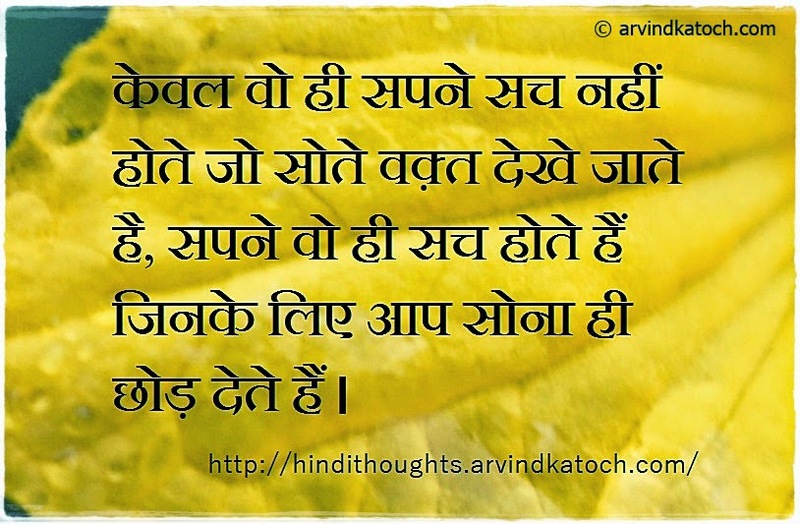 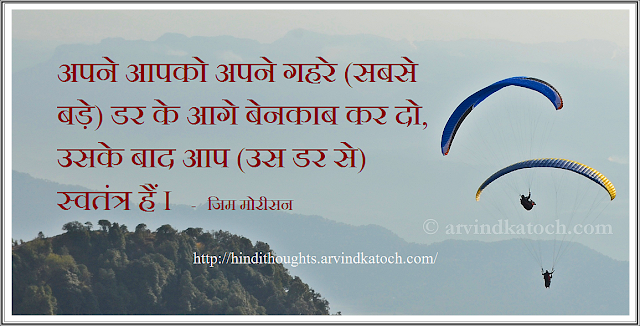 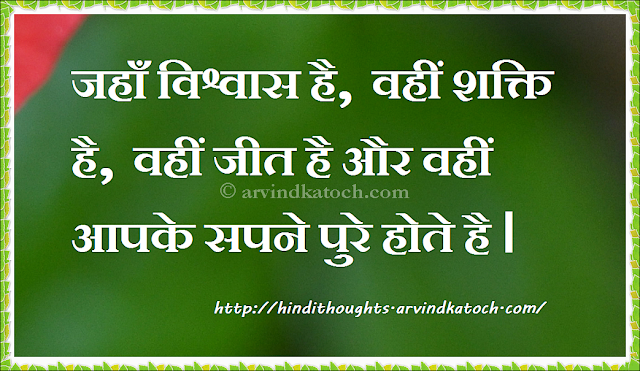 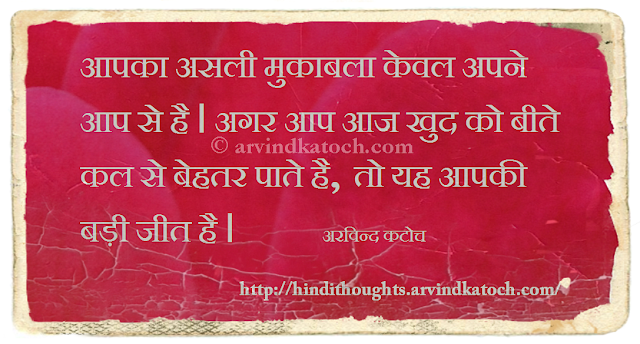 Motivational Hindi Thoughts provide a great option in front of us to get the dose of Motivation whenever we need it. By reading these Motivational Hindi Quotes, you see a change in your mood and positivity will surround you. 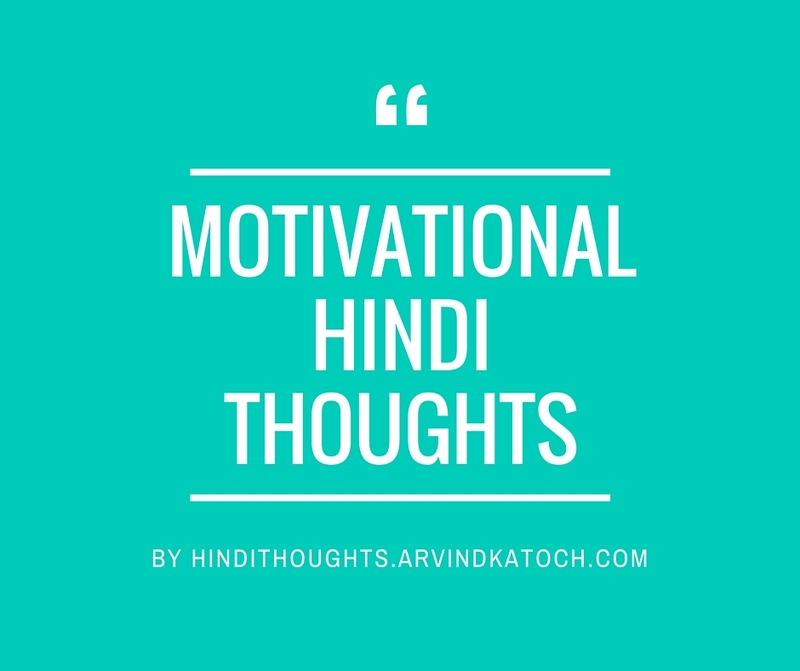 These are some of the best hand picked Motivational Hindi Suvichar.